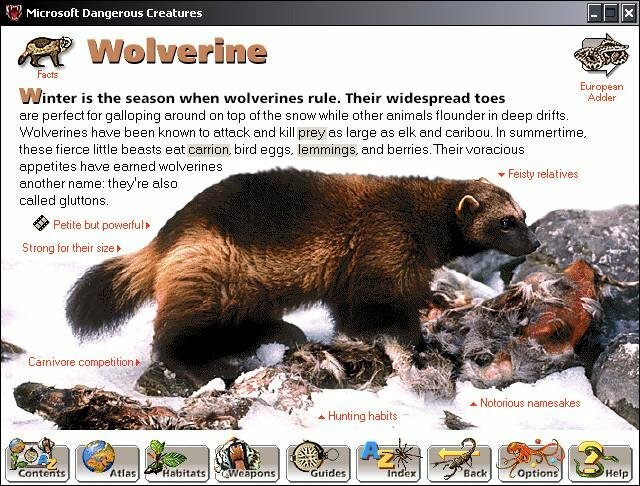 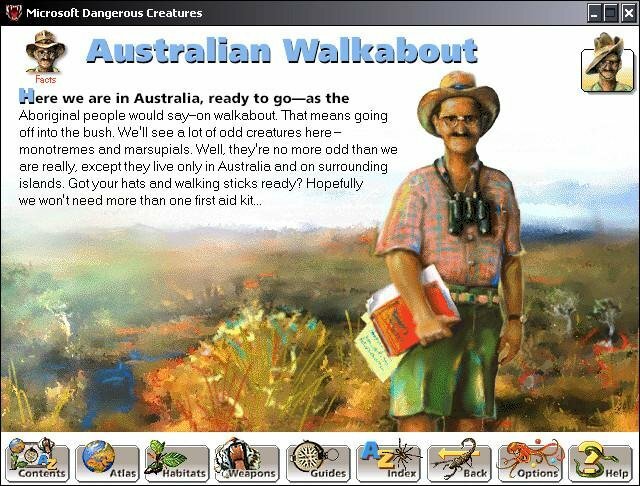 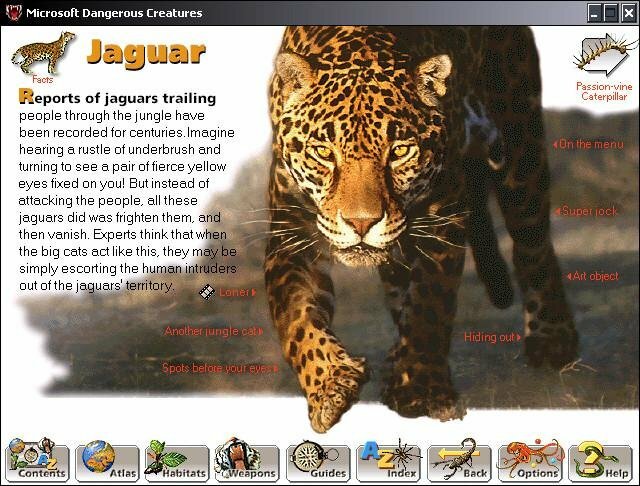 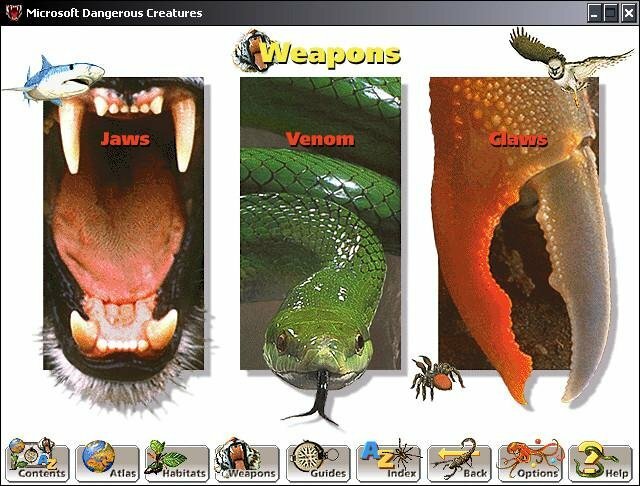 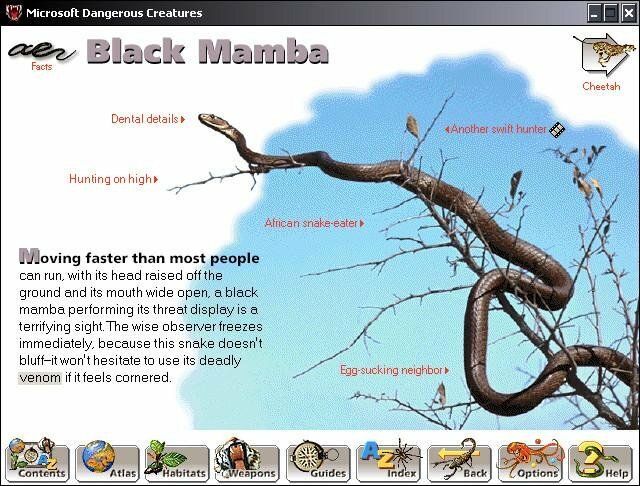 As old as it is, Microsoft’s Dangerous Creatures is an exceptionally well made wild life learning disc. 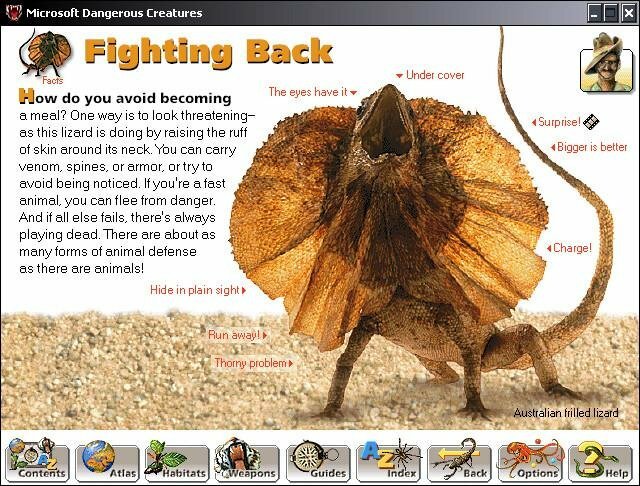 The visual style is superb and engaging. 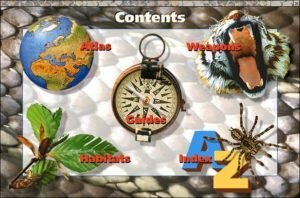 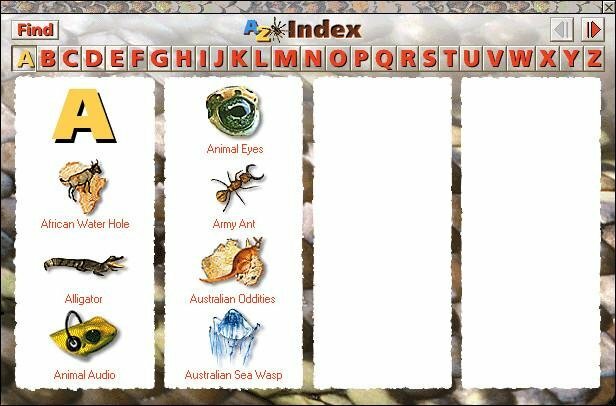 All of the information is neatly organized as well – you can find a lot of useful things by simply heading to the index and searching for content there, but the real fun lies in roaming through the many guided tours or the atlas. 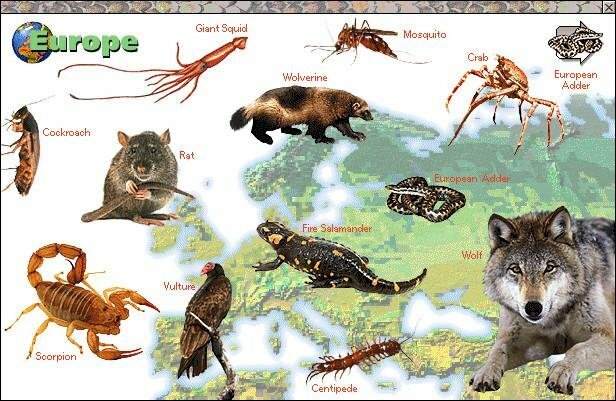 With the atlas you can jump into any part of the world and examine the local fauna. 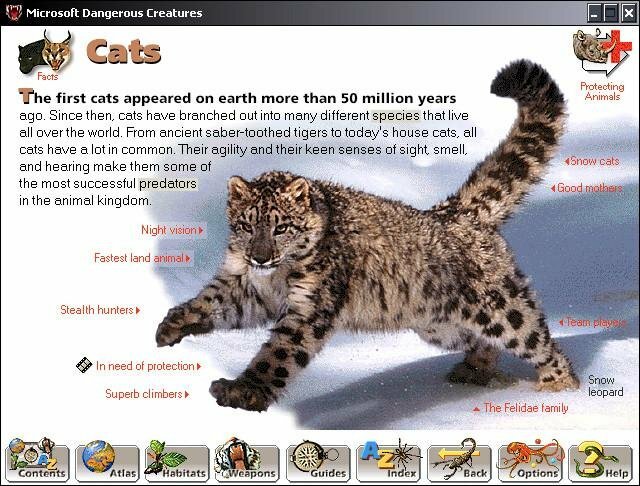 It’s amazing how much content they’ve managed to cram into this disc.